Bearings thousands of roads, rail and river bridges in all climates in many parts of the world, natural rubber bridge bearings are giving continuous excellent service, demonstrating convincingly their efficiency and durability. 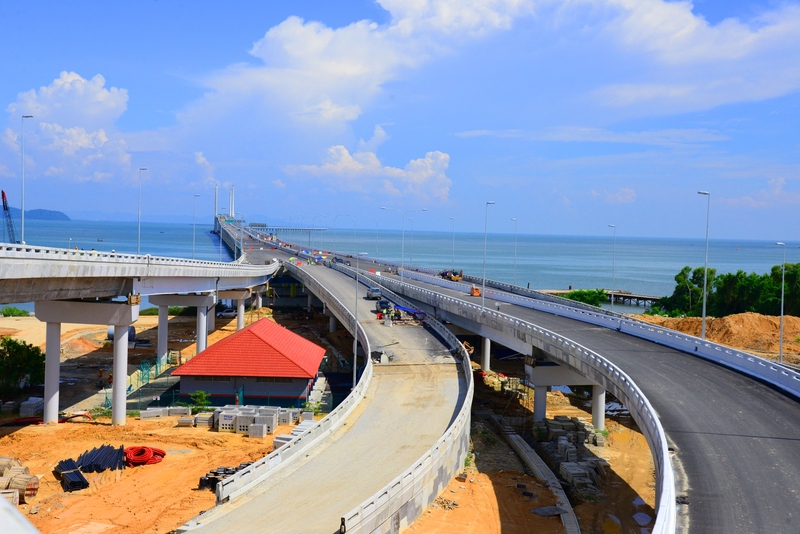 Natural rubber bearings possess distinct advantages over alternative metal roller types, being easier to install, free from corrosion and requiring no maintenance, factors important in the economics of bridge building. 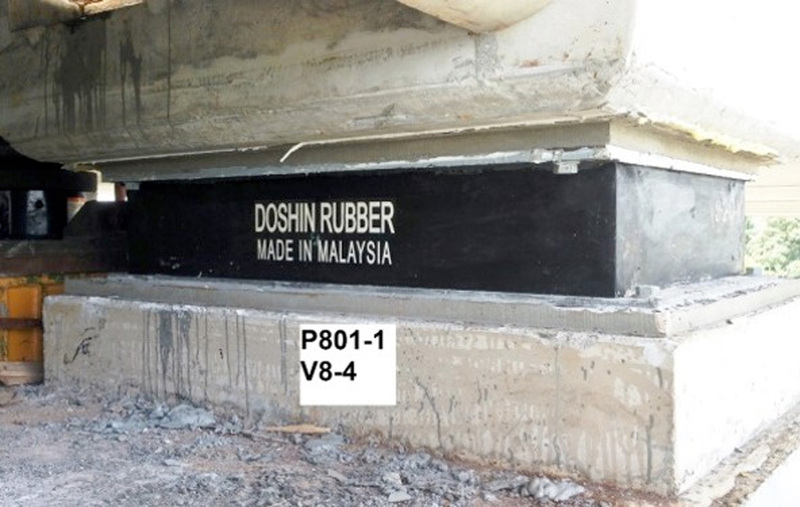 In use, natural rubber has proved superior to all other rubbers as bridge bearing material. The design and positioning of the bridge bearing allows the vertical loads (deck and traffic) to be taken by the rubber in compression and horizontal deflections (expansion and construction) by the rubber in shear. High vertical stiffness is achieved by the insertion of horizontal metal plates, which do not alter the required low horizontal stiffness. 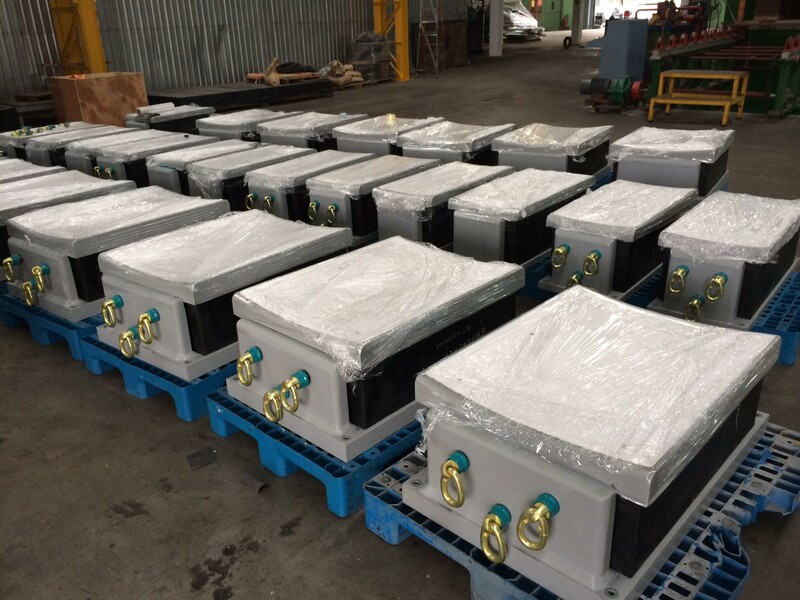 Under maximum traffic and deck load, the amount of vertical deflection must be limited and bearings can be precisely designed so that it does not exceed a few millimeters, of which only a fraction will be due to live load. Horizontal movements in more than one direction can be accommodated and, if necessary, the horizontal stiffness in two perpendicular directions can be varied independently. Some end rotation can be allowed with rubber bearings without resort to the complicated designs required with metal bearings. Construction of the rubber-metal plate sandwich is easily accomplished. 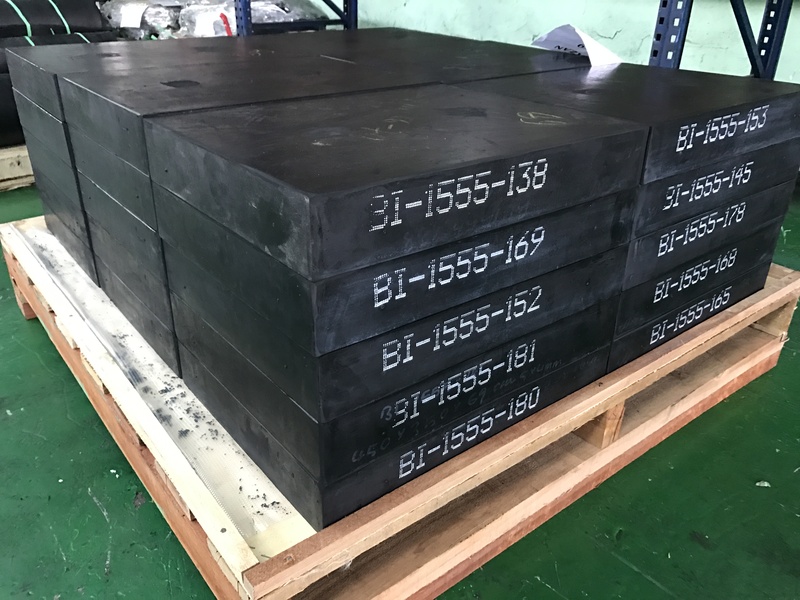 Employing the excellent bonding to metal properties of natural rubber; the bearing may then be completely encased by a thin cover of rubber which protects the plates from corrosion and also provides a bedding surface to take up irregularities in the deck or supporting structure. 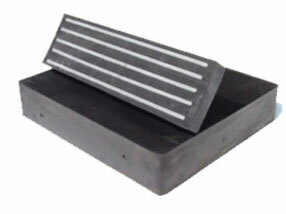 Location holes may be provided in the outer steel plates as a precaution against slip. Durability is ensured as a result of the bulk of rubber in the product (low surface/volume ratio) and is reinforced by the inclusion of protective chemicals, which increase resistance to weathering. Experience has shown conclusively that weathering of large components made of natural rubber does not affect their service lives. The performance of natural rubber bearings is determined by the highly suitable physical properties of natural rubber; it retains its designed stiffness at low temperatures better than alternative, more expensive, synthetic rubber and it has low creep, high strength and excellent fatigue resistance.